Welcome to my Interlingua page! 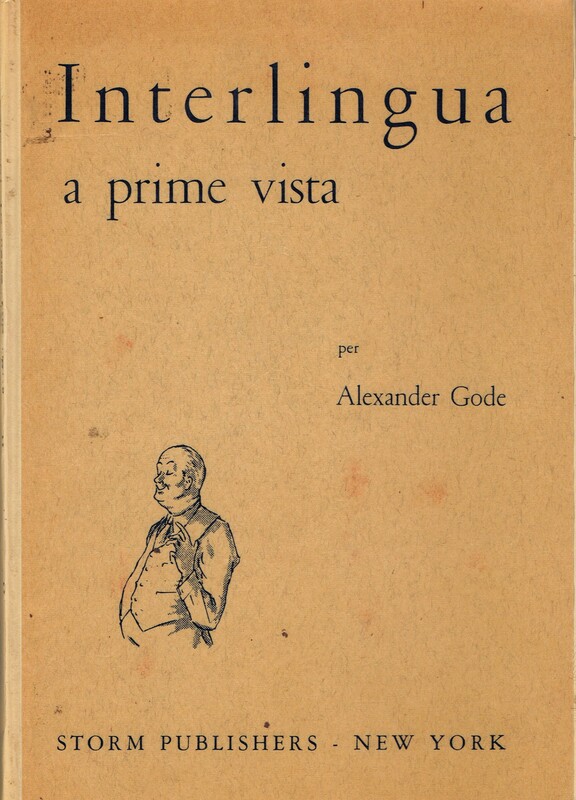 This page contains links to the IEDICT (Interlingua-English Dictionary) project and vocabulary lists for various Interlingua textbooks. Le pigre paisano, a humorous short story I translated into Interlingua for Lingua e Vita, the journal of the British Interlingua Society back in 1992 (! ).